CLEANED, REGRADED AND SEEDED!!! FINANCING AVAILABLE!!! (Ask your Realtor for Details) IF you haven't found what you're looking for, it may be time to build!!!! Save yourself the $$$ and frustration of clearing AND FILLING a lot, because this one is ready for action!!!! 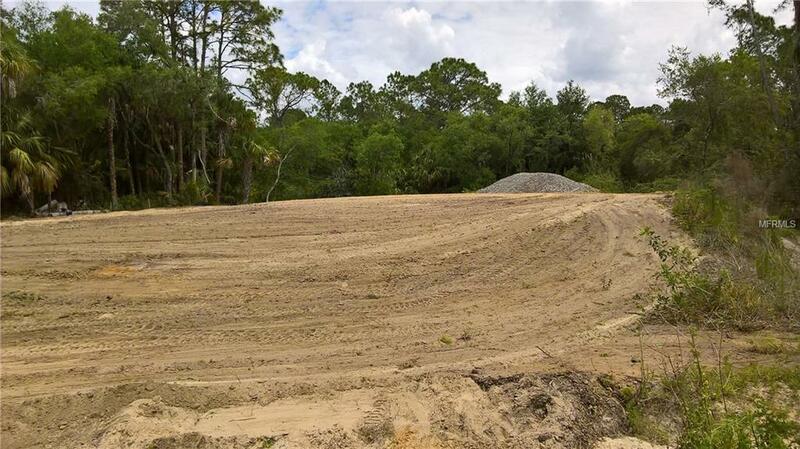 RARE OPPORTUNITY to own an OVERSIZED lot that is READY to for YOUR DREAM HOME on the lovely Cosmic Waterway!!! 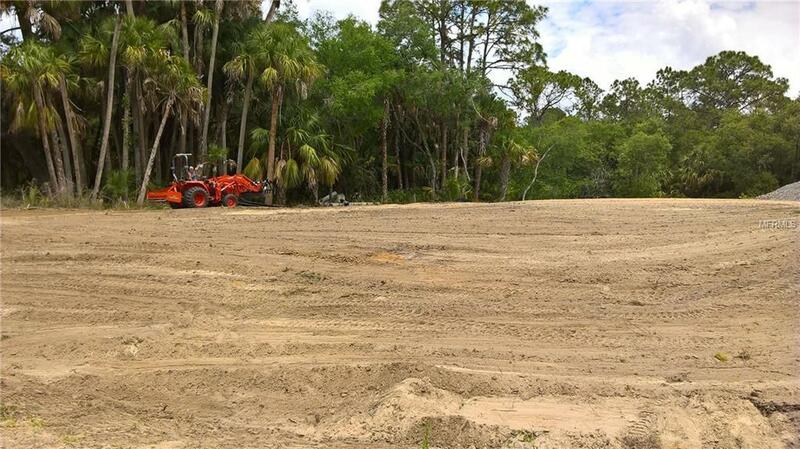 This over-sized, 1/3+ acre lot has been built up with fill dirt and packed with care! Imagine: waking up to coffee and watching the sunlight dance across the freshwater canal on the lanai that YOU brought to life!!! Listing provided courtesy of Cooperative Realty Welcomehome.